Enjoying great-tasting, nutritious food as you lose weight is what Scottish Slimmers is all about. 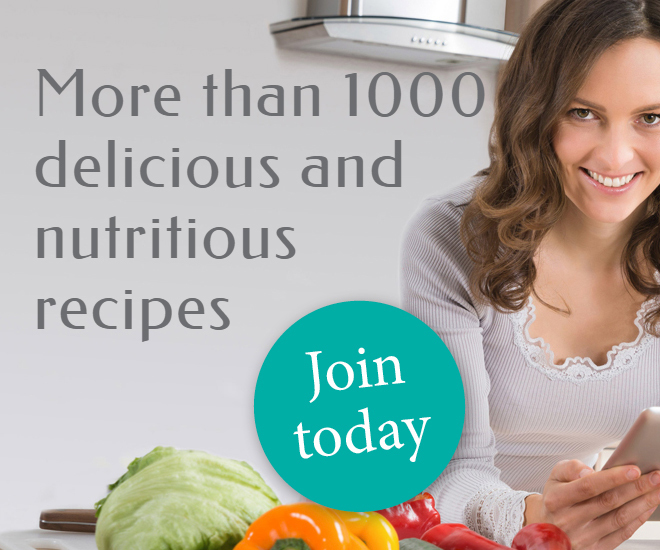 As an Online member, you can enjoy hundreds of delicious, easy-to-follow recipes using real food and healthy ingredients. With meals for different tastes, budgets and cooking skills, there's something for everyone - and it's easy to keep track of your Checks too! Simply press a button and add a serving to your Daily Checker. 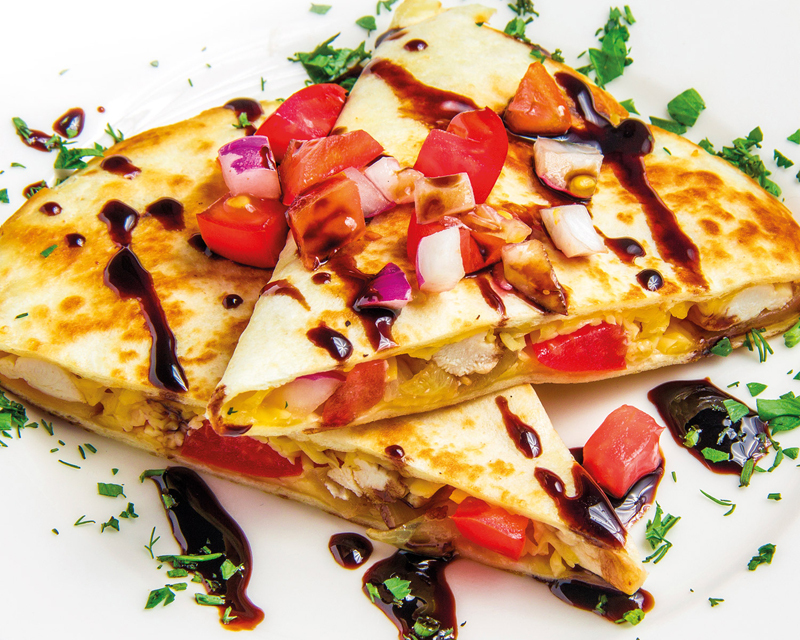 Your favourite home-made recipes don't have to be off-limits! 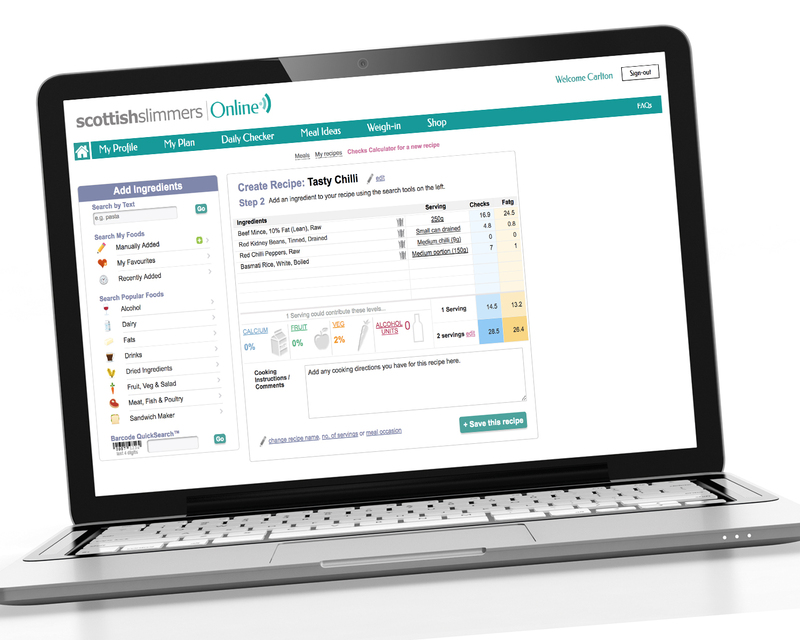 Our handy Check Calculator helps you work out the Check value of your favourite meals which you can save to your own online recipe book! Once added, all you need to do is add a portion to your Daily Checker to count the Checks - simple! We know that, as well as meals, you may want to spend some Checks on some Essential Extras - between-meal snacks, your favourite drinks and tasty treats! You'll find plenty of Essential Extras recipe ideas - all Check-counted so they can be easily added to your Daily Checker!